University of Toronto: My first few weeks! 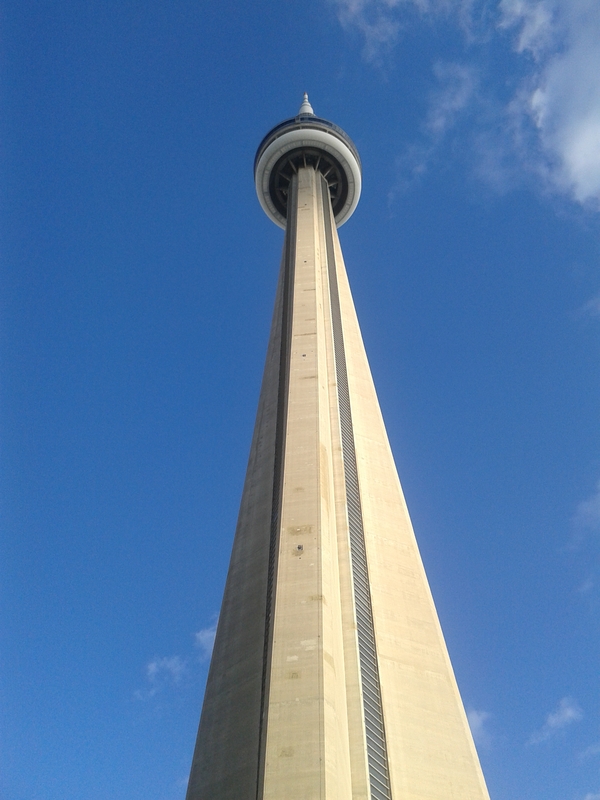 I’ve now been in Toronto for about three weeks and so far I am loving every minute of being here… well almost. 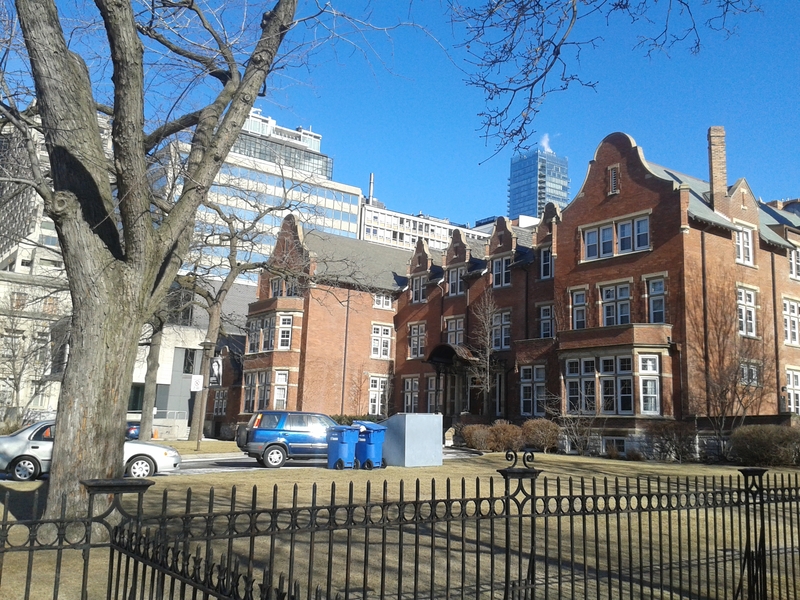 One of my favourite things about studying here in Toronto is my new halls of residence, Annesley Hall. The building resembles something of a palace, and my room is not only massive but also contains a view of the CN Tower and the Royal Ontario Museum, in addition to ghosts, as the building is apparently haunted. On top of this, the residence is located just off of Bloor Street aka the ‘Oxford Street of Toronto’. Although, I must admit that this has not been good news for my bank account. Perhaps the absolute best part of staying here, however, is the fact that it has allowed me make many Canadian friends, who, yes, do seem to love the English accent, particularly my pronunciation of the word ‘butter’. The excitement of moving to a new city has, however, made me forget that I am supposed to be studying during my time here. While I am mostly enjoying my courses at Toronto, I have found them to be rather more intensive than the courses at Manchester. For instance, one of my courses this week asked that I read the whole of The Iliad. To those not very familiar with the epic, this is an entire 443 pages. The fact that my first mid-term exam is taking place next Wednesday has left little time for procrastination. Despite this, I have managed to find room for it in my life. For example, last Saturday saw me take a trip to a varsity ice hockey game, with the University of Toronto’s Varsity Blues playing against the Western Ontario Mustangs. Whilst I had doubts over whether I would enjoy ice hockey, I have to admit that the game was actually very entertaining. 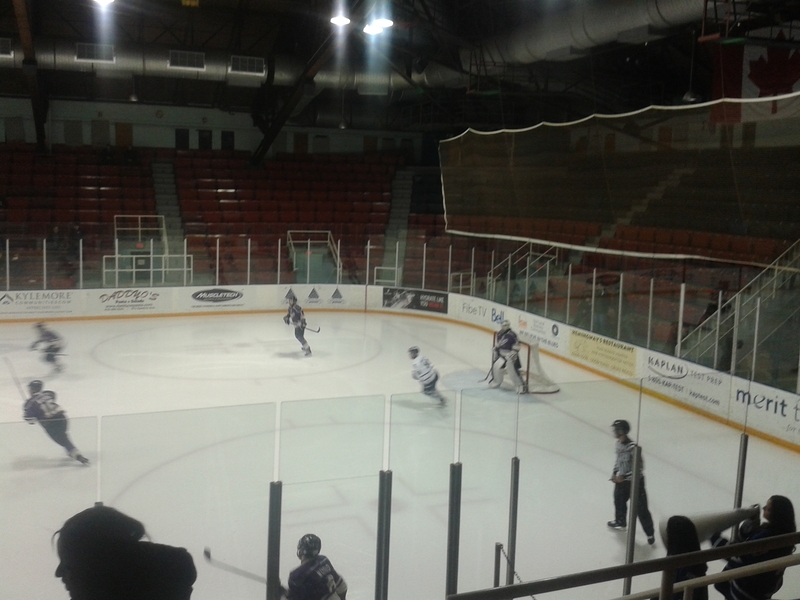 Still, I found the result of the game, 4-3 in favour of Western’s Mustangs, to be a little disappointing. In addition to fast-paced academia, the weather in Toronto has provided me another struggle, with temperatures last week reaching lows of around -25 degrees. I found this change in temperature quite difficult during my first week here, especially after losing my gloves on arrival. However, I have found that the cold weather is now something that I am adjusting to. Also, the fact that it is far sunnier here than in Manchester is one change that I am enjoying very much. Well, I guess I should now get back to reading the next 300 pages of The Iliad. I will, however, be uploading another post following my mid-terms, and this will largely focus on the differences between Manchester exams and those of Toronto.